« What do Three Museums, a Social Club, a Hospital and a University Have in Common? Walden Avenue is an east-west thoroughfare that begins at the intersection of Genesee and Best Streets on the East Side of Buffalo and runs eastward to Alden. In Alden, Walden Ave meets back up with Genesee Street and turns into NY Route 33. Outside of the City of Buffalo limits, Walden Avenue is designated as New York State Route 952Q. The route is the longest non-parkway reference route in New York State. The road is named after Ebenezer Walden. Ebenezer Walden was born in Massachusetts in 1777. He graduated from Williams College in 1799. He then studied law and while he became well-known in the law community in Massachusetts, he decided to make his start in a young community that he could help develop. He came to Buffalo in 1806. Part of his trip included a 40-mile walk through the woods from Batavia. Mr. Walden was the first lawyer in Buffalo. There weren’t enough people in the Village at the time to sustain a full-time lawyer. Mr. Walden set up a law office in a hut on Willink Street (now Main Street) between Crow (now Exchange) and Seneca. He filled his days serving as a clerk in stores and doing other odd jobs to maintain his livelihood. He invested in what became known as the Walden Farm near what is now Walden and Fillmore. 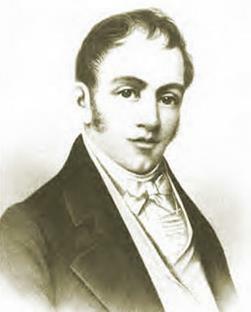 In 1812, Mr. Walden married Suzanna Marvin. The same year, he was elected to represent the area that now contains Erie, Niagara, Chautauqua and Cattaraugus Counties in the State Legislature. Mr. Walden was committed to building up Buffalo and Western New York, and was considered by his neighbors to be kind and brave. During the Burning of Buffalo, he was captured with Mr. Cyrenius Chapin. When his captors left him for a moment, he escaped and ran back into town to help those left behind in the rubble. Following the Burning of Buffalo, Mr. Walden practiced law in Williamsville while the village was rebuilding. Mrs. Walden served as a leader in women’s war work. 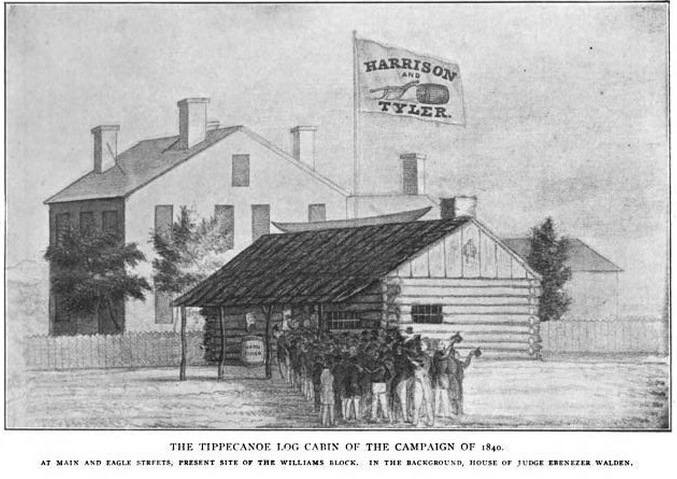 After peace was restored, Mr. Walden was a member of the committee to appraise losses during the war. The Waldens returned to Buffalo and built a brick home at the northeast corner of Main and West Eagle Streets. In 1823, when Erie County was established, Mr. Walden served as the first county judge. He served as a judge for five years. When the Village of Buffalo was incorporated, he was one of the four trustees. In 1828, he was a Presidential Elector for John Quincy Adams. In 1838, he was elected Mayor of Buffalo as a member of the Whig party. As Buffalo grew, the Waldens moved further up Main Street, near Edward. Their property extended to Franklin Street and contained lawns, orchards and gardens. 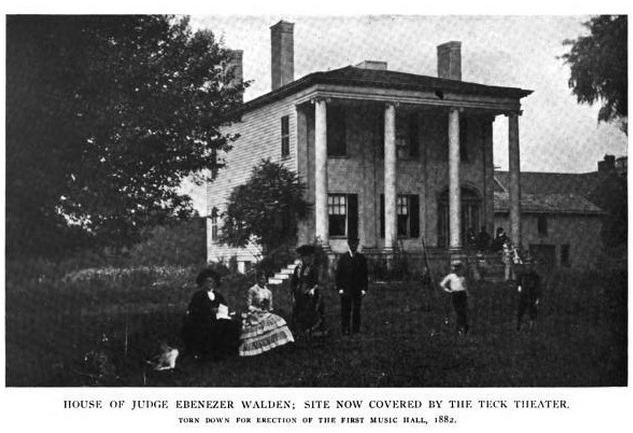 Judge Walden purchased many other properties in the Buffalo region. One of his properties was a large farm at Walden and Fillmore Avenues. While the Waldens never lived on the farm, it was known as the Walden Farm, so when the road was laid out in 1873, it was named Walden Avenue. 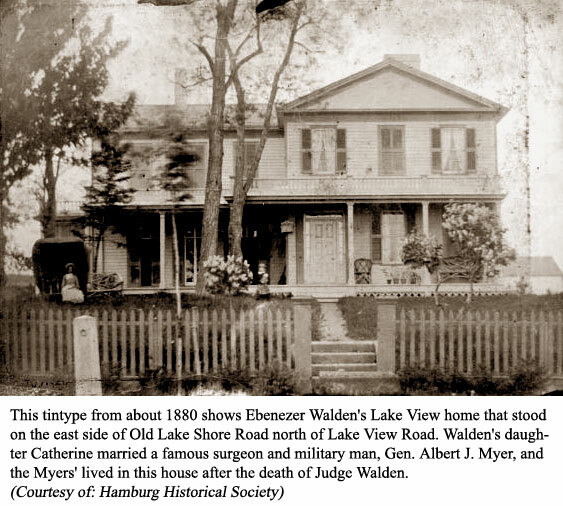 After retirement, Judge Walden lived on a 272-acre farm in what is now Lake View, which he purchased in 1837. He built a mansion which he named Lake View, which became the name of the hamlet that eventually developed nearby. Much of the present hamlet of Lake View was part of this farm. 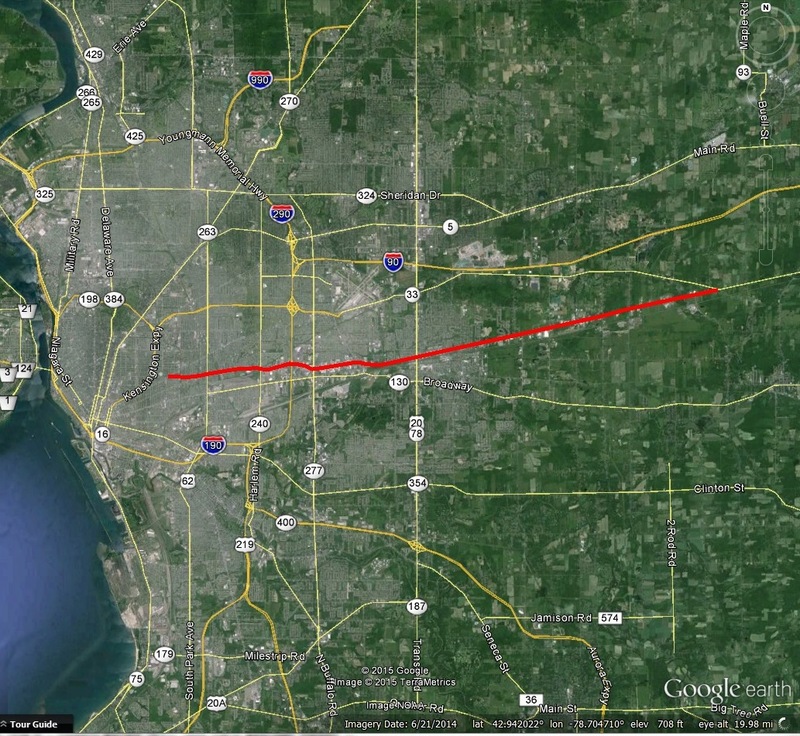 In 1853, Judge Walden deeded a strip of land across his farm to the Buffalo and State Line Railroad. Judge Walden died in 1857 at 80 years old. His integrity, benevolence, profound culture and unselfish patriotism were remembered in Buffalo long after his death. 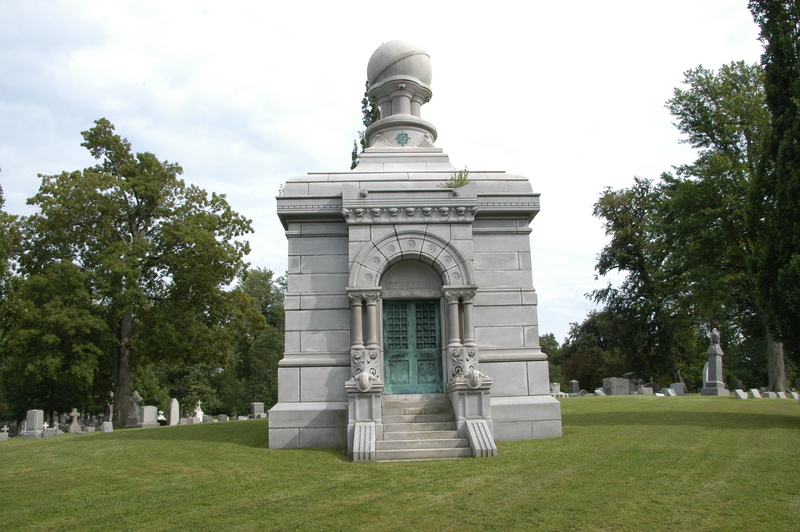 He is buried in Forest Lawn Cemetery. Judge Walden’s son James became the first postmaster of Lake View in 1868. 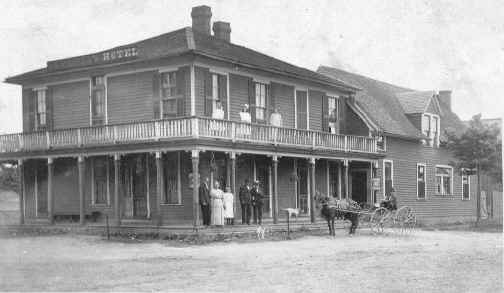 Judge Walden’s daughter Catherine built the Lake View Hotel in 1880 to serve the traveling salesmen who would come to Lake View on the daily trains to sell their wares. The Lake View Hotel building still stands today at 1957 Lake View Road. Picture Book of Earlier Buffalo. Buffalo Historical Society, Buffalo, New York: 1912. Angela, It is so cool to read your writings and how you bring history alive in Buffalo!!! VERY NICE ANGELA. A TRUE JOY. MY GRANDFATHER FRANCESCO LUCCA TOOK OVER THE INFAMOUS ONLY THEATER SALOON AROUND 1900, AND HELPED RESTORE CIVILITY IN THE HOOKS. HE ALSO WAS A GREAM HUMANITARIAN. WOULD LIKE THE LUCCA NAME SOMEWHERE ALONG CANALSIDE. . SOME OF OUR GREAT BENEFACTORS TODAY PROBABLY HAD THEIR GRANDPARENTS HELPED BY FRANCESCO IN THEIR TIME OF NEED. FRANCESCO LUCCA LANE SOUNDS GOOD TO ME. MAYBE MR. GIOIA CAN HELP. Fascinating! Wouldn’t it be cool to see some of those new streets with some new names? My great grandpa game over from Italy around 1917 and first started out in the Hooks as well himself, I wonder if he might have known Francesco!